If you have a great story to share, an inspirational book, movie, play, product, service or cause you want to promote, if you have triumphed over major trials and tribulations, or if you are a subject matter expert in the areas of relationships, business, spirituality, entrepreneurship, health, fitness, nutrition, current events, law, marketing, branding, social media, or other self-help topics, then we want to hear from you! Be sure to subscribe to our podcast and listen to some of our previous episodes listed below to become acquainted with our format. Send us an email at info@patriciaterrell.com. Gwendolyn Taitt-Relf, author of “Why The Stars Twinkle” shares a very poignant story of her family’s seven year journey of love, forgiveness, and care-giving when Gwen’s mother was suddenly stricken with Alzheimer’s disease due to a concussion from a fall. Dr. Lloyd Thomas Bowser is a Podiatrist and in this episode he shares important information about how to care for our feet and the clues our feet can provide about the state of our health. 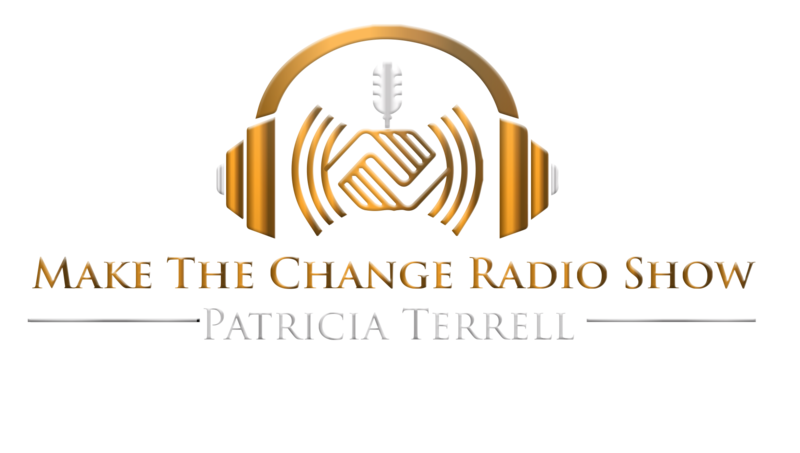 If you are having difficulty transitioning out of a relationship, career, or other life situation, Life and Transition Coach, Rene Pierre talks about how to get unstuck out of situations that no longer serve you for the positive. Rene’s style of Energy Coaching and the “7 Energy Levels” will help you to identify and remove the blockages that may be keeping you from achieving your goals and dreams. Dr. Duane Mangum, Author of Blending to Make It: Ingredients for a Successful Blended Family, shares eight key ingredients for blended family success. Whether you are a single mom or dad with children maneuvering through the dating scene or whether you are already in a blended family environment you will definitely benefit from reading Dr. Mangum’s book. Don't Be Shy. Share Your Story! You May Very Well Change A Life!